TRENTON –Attorney General Christopher S. Porrino today announced a new round of more than half a million dollars in grant funding that the Attorney General’s Office is offering for police departments across New Jersey to buy body-worn cameras for their officers to promote transparency, mutual accountability, and trust between police and the community. The grants will support purchases of more than one thousand new cameras. Last year, the Attorney General’s Office awarded $2.5 million in grants toward purchases of more than 5,000 body-worn cameras by police. The strong support of the Attorney General’s Office for use of body cameras – which also led the office to issue a statewide policy last year establishing best practices for deploying the cameras – has put New Jersey at the forefront in the United States in embracing this technology. Prior to the funding program last year, 50 police agencies in New Jersey had body cameras. With the help of last year’s state funding, the number has quadrupled to roughly 200 police agencies that have body cameras or currently are acquiring them, out of about 500 law enforcement agencies in the state. Attorney General Porrino today invited the remaining police departments across New Jersey to apply for the new round of $550,000 in funding, which is being provided using federal grant monies. Attorney General Porrino has authorized an offset of up to $500 for each body camera or camera “package,” including camera and related equipment. New BWC Programs: Funding priority may be given to eligible police agencies and municipalities that do not currently have any body-worn cameras (BWCs). BWC Program Expansions: The Division of Criminal Justice may consider the number of BWCs currently owned by the applicant agency when considering requests for funding. Approved Number of Camera Packages: Awards will be based on the total number of approved camera packages multiplied by $500, or the exact cost of each package, whichever is lower. No Supplanting: Funding is for new BWC orders and purchases made after the date of notice of award, and cannot be used to supplant the cost of existing purchases of BWCs. Total officers employed by each applicant agency: The offer of up to $500 per BWC or camera package will be limited to the total number of regular and permanent officers employed by applicant police agencies and municipalities (excluding correctional agencies). County Sheriffs’ Offices: Funding for county sheriffs’ offices will be limited to those sheriffs’ offices that have officers assigned to active patrol duties and will be capped at 50% of the total number of regular and permanent officers. Population: Municipal and county funding allocations may be based on municipality and county population, respectively. Uniform Crime Rates: Awards may be based on the Uniform Crime Rates of counties and municipalities, as reported in the State of New Jersey 2014 and 2015 Uniform Crime Report. Applications for grants must be submitted to the Division of Criminal Justice by Nov. 30, 2016. The application form is posted with this release at www.njpublicsafety.com. 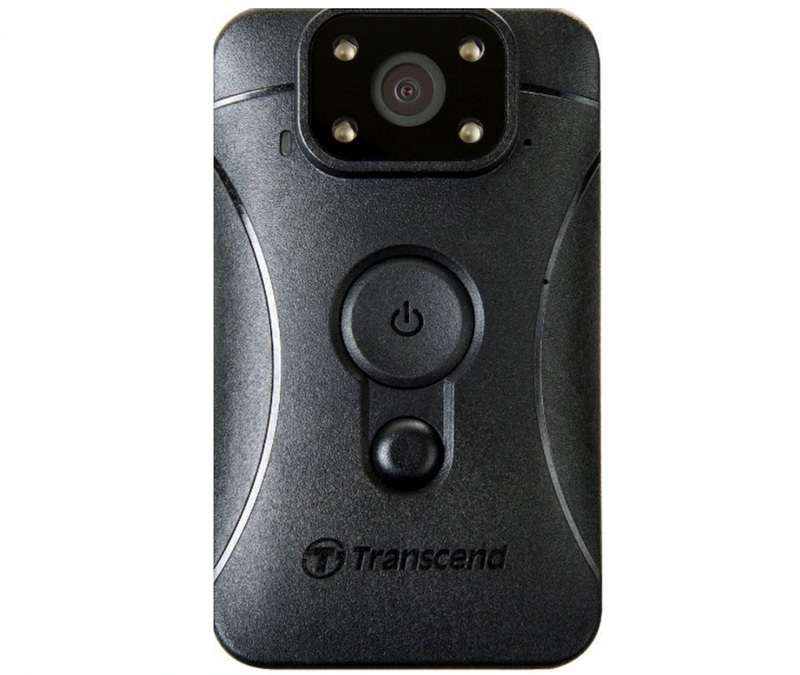 This new round of grants for body-worn cameras is being provided by the New Jersey Attorney General’s Office using funding from the Edward Byrne Memorial Justice Assistance Grant (“JAG”) Program. JAG funds are appropriated by Congress to the U.S. Department of Justice to assist states and local units of government in carrying out programs to prevent and control crime and to improve the functioning of the criminal justice system. In July 2015, Governor Christie and the Attorney General’s Office announced a total of $4 million in funding for body cameras, utilizing criminal forfeiture funds. They announced $1.5 million in funding to fully equip the New Jersey State Police with body cameras for every officer conducting patrol duties. They also announced $2.5 million in grant funding for local police departments interested in purchasing body cameras. Awards for 176 police departments to purchase more than 5,000 cameras were announced by the Attorney General’s Office on Dec. 21, 2015. The decision regarding whether to acquire body-worn cameras remains up to individual police departments and municipalities. At the same time that the body camera funding was announced last year, the Attorney General’s Office issued a statewide policy designed to promote best practices and uniformity in using the devices. The policy – which guides police departments statewide that decide to deploy body cameras – establishes foundational requirements while allowing individual police departments to tailor policies to local needs. Over the past two years, the Attorney General’s Office has held meetings with law enforcement leaders, civil rights organizations and community advocates in New Jersey to discuss ways to strengthen police-community relations and enhance public trust and confidence with respect to police use of force. Those meetings have been instrumental in the development of the Attorney General’s initiatives to expand and guide the use of body-worn cameras by police in New Jersey. That outreach also informed a directive issued by the Attorney General’s Office in July 2015 that strengthened New Jersey’s already widely respected procedures for independent and impartial investigations of all police-involved shootings and deadly force incidents in New Jersey.